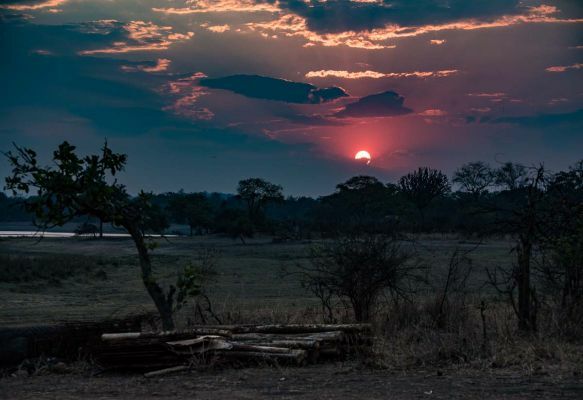 This African wildlife conservation project will take you to the little known, but species-rich and quintessentially African Vwaza Marsh Wildlife Reserve in Malawi to monitor four out of the Big Five (elephant, buffalo, leopard and lion), as well as hippo, primates, bats, antelopes, insects and vegetation. 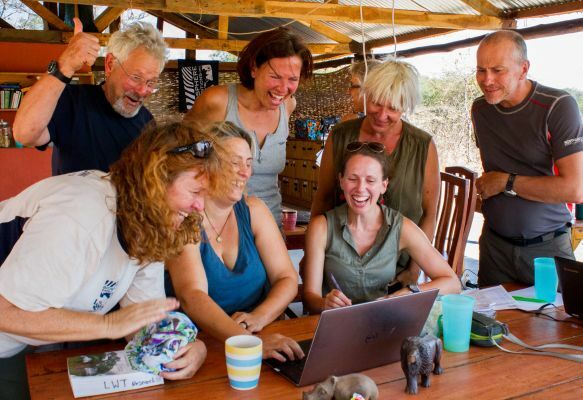 You will be working as part of an international team, based at a rustic but comfortable field camp. 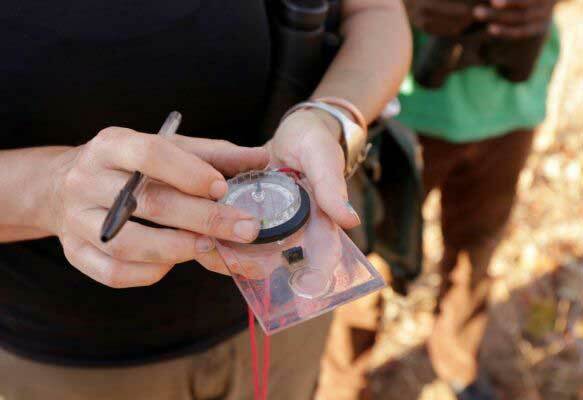 You will be covering ground in off-road vehicles and on foot, and conducting research activities such as live and camera trapping, target species searches, transect and species identification work, as well as data entry. 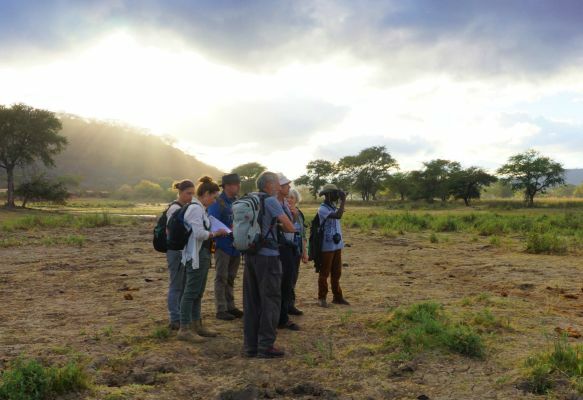 All this in an effort to help local scientists assess the nature and patterns of biodiversity in Vwaza Marsh Wildlife Reserve and to inform biodiversity monitoring and management in order to protect this relatively untouched part of Africa for future generations. Note that neither the assembly point in the capital Lilongwe in central Malawi, nor the study site and expedition base in Vwaza in northern Malawi have been affected by cyclone Idai. The cyclone only affected Malawi in the extreme south. In central and northern Malawi there has been no adverse weather, rain, cholera or any other hardship you may read about in the media. The expedition takes place during the dry season. In September and October, temperatures are between 25 to 37ºC during the day and around 20ºC at night. There is virtually no rain and many cloudless days. 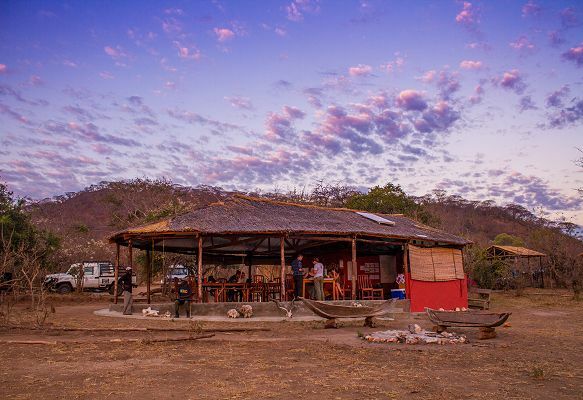 The expedition base is a rustic, but comfortable field camp with large, twin or double bed safari tents on raised platforms. You can stand up inside the safari tents and they have linen and furniture. Smaller single tents can be arranged on request for a fee. 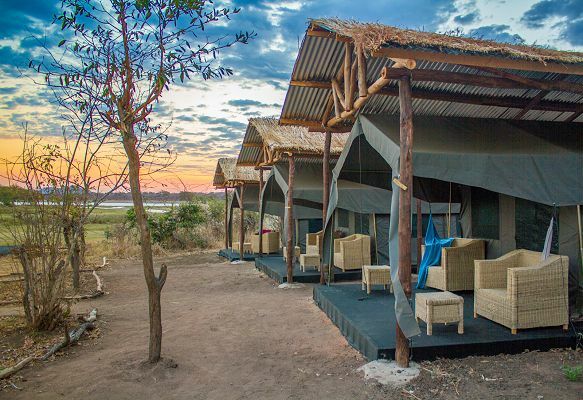 The camp has seat toilets and showers, as well as a permanent and comfortable chalet-type structure for eating, meeting, relaxing and watching the elephants that often pass by. Ability to walk around 10-15 km per day, in flat terrain, sometimes when it is hot. 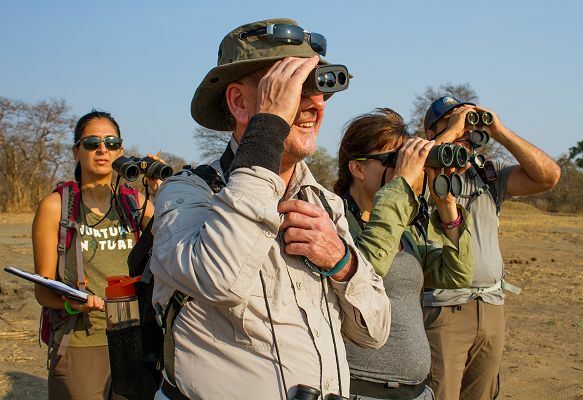 There are also options to get involved in non-strenuous activities, ranging from vehicle-based surveys, to data entry to camera trap maintenance. (1) Monitor species such as elephant, buffalo, leopard, lion, hippo, primates, bats, antelopes, as well as insects and vegetation using various methods. (2) Compare species distribution and abundance between habitats, seasons and years. (3) Provide maps of species distributions to assist in biodiversity management and IUCN action planning. Malawi is recognised as being of international importance in supporting a rich array of endemic species, including some that are restricted to single mountains. However, this rich biodiversity base is seriously threatened by an unsustainable rate of exploitation mainly through deforestation, pollution, invasive species and development. Montane and upland forests are under particular threat, with many areas converted to tea plantations and other agricultural uses. For the most part, the only remaining upland forests are those that have been protected since the 1920s. Conversion to agriculture, firewood collection, wild fires and invasion by alien species are all real threats. Deforestation is a considerable a problem too with Malawi losing 2.8% of forests per year. Vwaza Marsh Wildlife Reserve (VMRW), the expedition study site, was proclaimed a Wildlife Reserve in 1977. 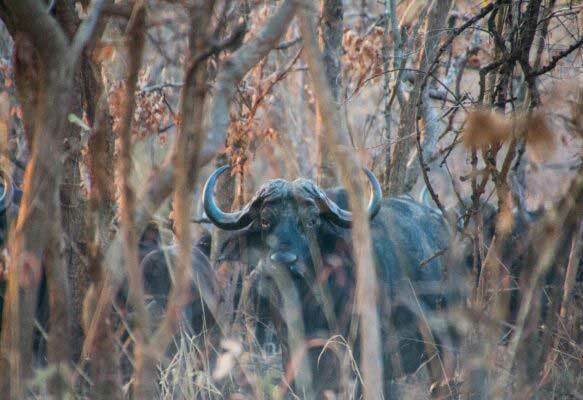 It is home to the widest variety of large mammals in Malawi (including lion, leopard, elephant, hippopotamus, buffalo, zebra and many other species) and a fascinating range of lowland birdlife of over 300 species of birds. However, currently there is limited capacity and resources for park and wildlife management. In partnership with the Department of National Parks and Wildlife, this project is providing vital information to inform conservation and wildlife management in order to enhance and conserve the park habitats and species. Carnivores including leopard (Panthera pardus), lion (Panthera leo), caracal (Felis caracal), hyaena (Crocuta crocuta), serval (Leptailurus serval), jackal (Canis adustus) and several species of mongoose and genet. African species including elephant (Loxodonta africana), common zebra (Equus quagga), African cape buffalo (Syncerus caffer), hippopotamus (Hippopotamus amphibious), bushpig (Potamochoerus porcus), warthog (Phacochoerus aethopicus). Primates including yellow baboon (Papio cynocapalus) and vervet monkey (Cercopithecus aethiops). 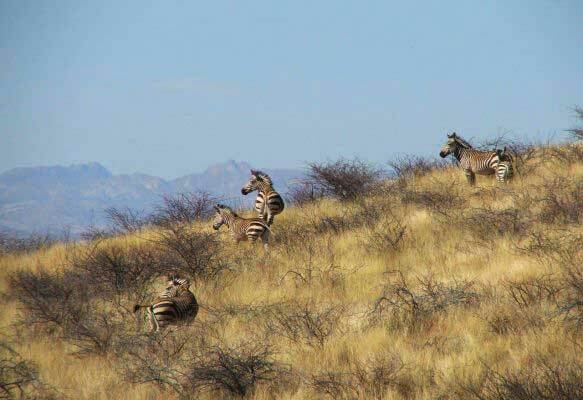 Antelope species such as greater kudu (Taurotragus srepsiceros), impala (Aepyceros melampus), common duiker (Sylviacapra grimmia), klipspringer (Oreotragus oreotragus), common reedbuck (Redunca arundinum), puku (Kobus vardoni), roan (Hippotragus equinus). All the bat (Chiroptera) species in the park (estimated 30+ species) and vegetation. There is a great abundance of birdlife. The expedition’s work is organised into specific small group tasks, some of which begin early (at around 06:00) and some of which last late (until about 22:00). You can pick and choose flexibly which tasks you would like to do when and there are a variety of easy (e.g. static observations, species processing), medium (e.g. 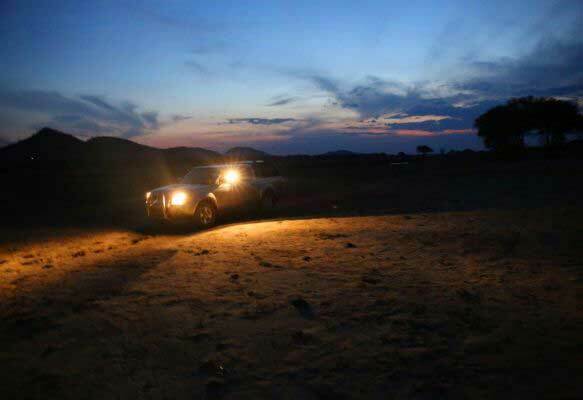 vehicle transects, camera trapping, bat capture) and harder tasks (e.g. foot transects). We all get together for lunch and a siesta during the hottest part of the day, which is also when we review the past 24 hours and plan the next 24, and when you will put yourself down for your next research tasks. After dinner there are talks and discussions for those not on a late shift. Please note that every team member will be rotated through all activities. A cook will prepare food at base camp where you will return to eat, rest and have a shower. Malawi is a landlocked country in southern Africa, bordered by Zambia to the northwest, Tanzania to the northeast and Mozambique on the east, south and west. The country is separated from Tanzania and Mozambique by Lake Malawi. Malawi encompasses 119,000 km2, of which 20% is water. Malawi has an estimated population of 17 million with an average population density of 139 people/km2 and a population growth rate of 2.8% per annum. Its capital city is Lilongwe, which is also Malawi's largest city. The name Malawi comes from the Maravi, an old name of the Nyanja people that inhabit the area. The country is also nicknamed "The Warm Heart of Africa". Malawi is listed as a World Wide Fund for Nature (WWF) Global 2000 Ecoregion because of its high species richness and endemism. 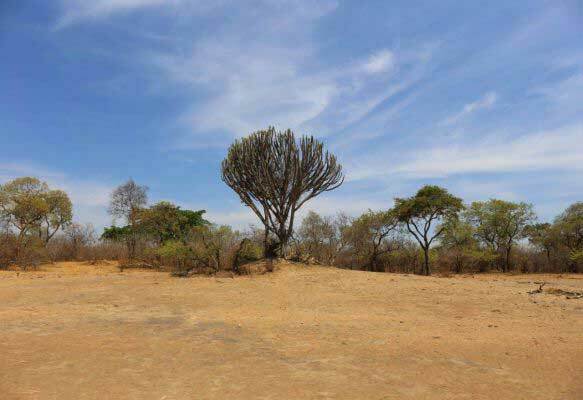 It lies at the heart of three eco-region categories including the central and eastern Miombo Woodlands, Zambezi Flooded Savannahs and Southern Rift Montane Woodlands. Malawi is of international importance due to its rich array of endemic species, including some that are restricted to single mountains. According to WWF-SARPO (2002) there are 26 areas of special biodiversity importance within the ecoregion. The ecoregions of Malawi include mountainous rainforest, tropical and subtropical grasslands, savannahs, and shrublands of the miombo woodland, dominated by miombo trees; and the Zambezian and mopane woodlands, characterised by the mopane tree; and also flooded grassland providing grassland and swamp vegetation. 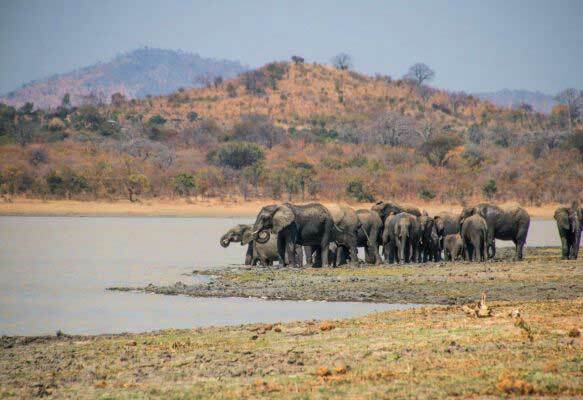 Malawi has five national parks, four wildlife reserves, 87 forest reserves and three nature sanctuaries, most of which are listed as Important Bird Areas (IBAs). 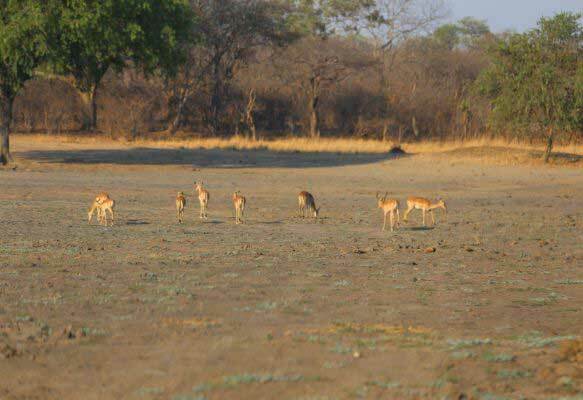 The Vwaza Marsh Wildlife Reserve (VMWR), the expedition’s study site, is a wildlife reserve located in the north of the country. 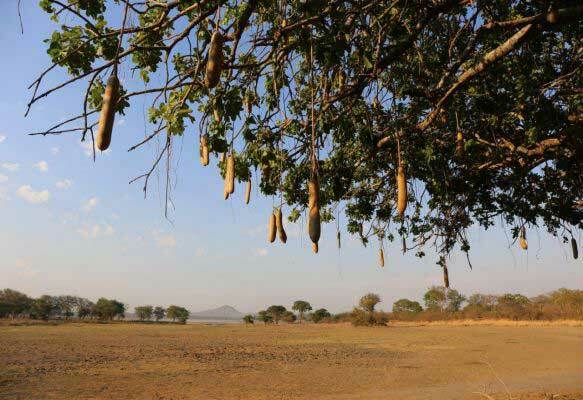 It covers an area of 1,000 km2 of flat terrain located in the Central African Plateau on the watershed between Lake Malawi and the eastern lip of the Luangwa rift to the south east of the Nyika Plateau. 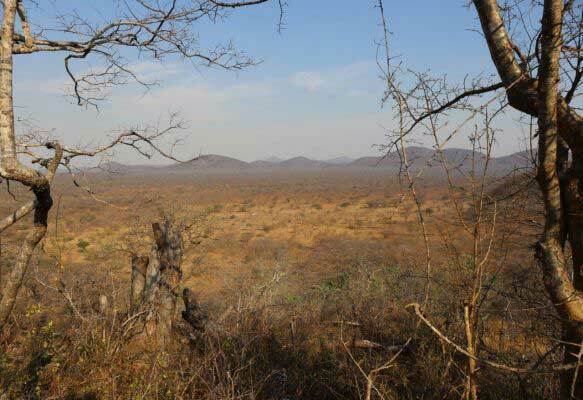 The western half of the reserve borders Zambia and comprises plateau Miombo woodland, clay soils dominated by Mopane (Colophosphermum mopane) woodland and wetland marshes, while the eastern half of the reserve contains Miombo and broad-leaved (Combretum) woodlands in the foothills of the Nyika plateau. 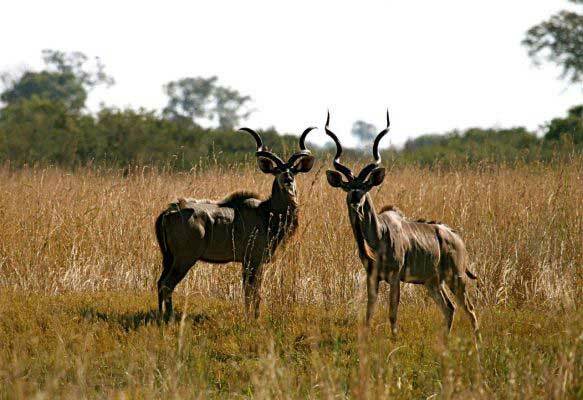 VMWR is home to many species of ungulates (impala, reedbuck, kudu, bushbuck and bufflo) and carnivores (spotted hyaena, leopard, side-striped jackal) and has healthy populations of elephants and hippo. 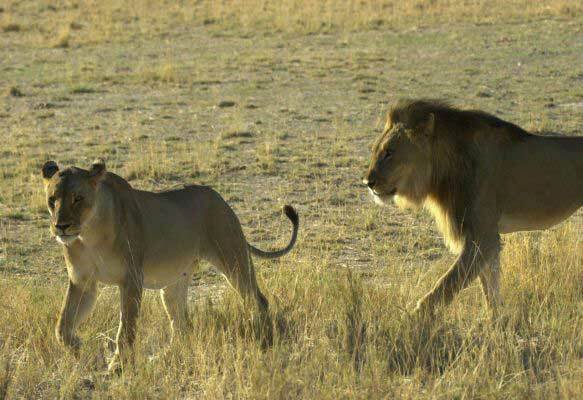 Lions are also seen occasionally. 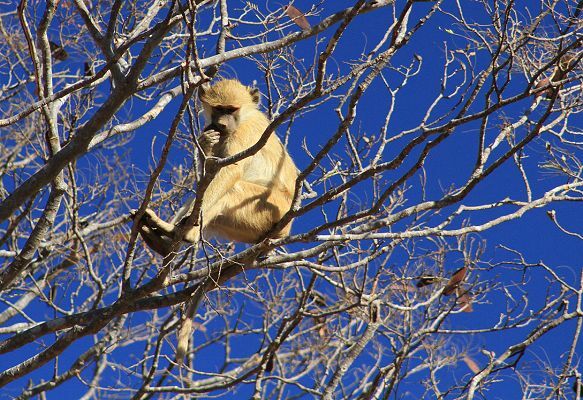 Wildlife can move freely between the reserve and the Luangwa valley in Zambia. The south and eastern boundary of the reserve is fenced, with villages right up to the reserve boundaries. 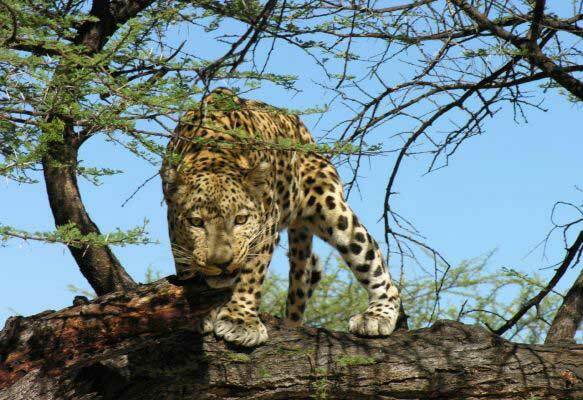 Biosphere Expeditions' two main partners for this expedition are the Lilongwe Wildlife Trust (LWT) and Conservation Research Africa (CRA). 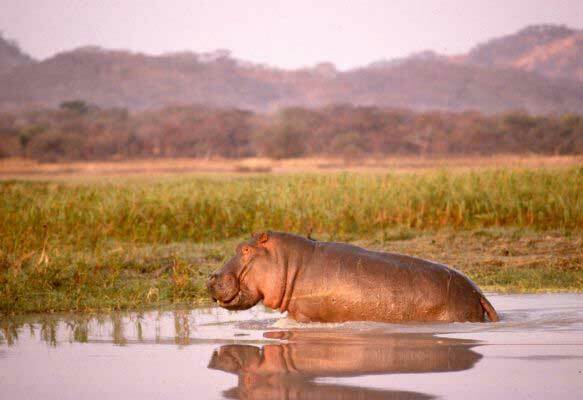 During the inaugural expedition in Malawi the three Biosphere Expeditions groups conducted a total of 53 large mammal driving transects, twelve large mammal walking transects, eleven hippo walking transects and six hippo driving transects Transects yielded a total of 23 species, as well as 3,359 hippos counted. Twenty-eight new elephants were identified by the Biosphere Expeditions teams and eleven primate surveys were conducted. The team also identified 27 orders of insects with one being new for Vwaza Marsh Reserve. Seventy-two new morpho species for Vwaza Marsh were also identified. In total the three teams captured and released 60 bats from six different species. The team also deployed a total 69 camera traps, capturing 49 species, including three cat species that had never before been recorded in Vwaza Marsh Reserve: lion, caracal and serval. 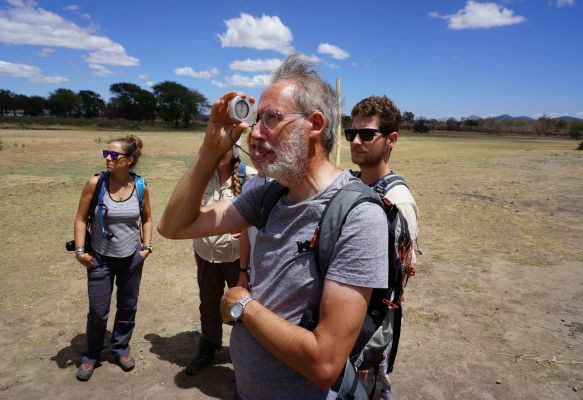 As far as we are aware, Biosphere Expeditions is the only organisation in the world that has a direct and transparent link between the work done by citizen scientists and an expedition report. 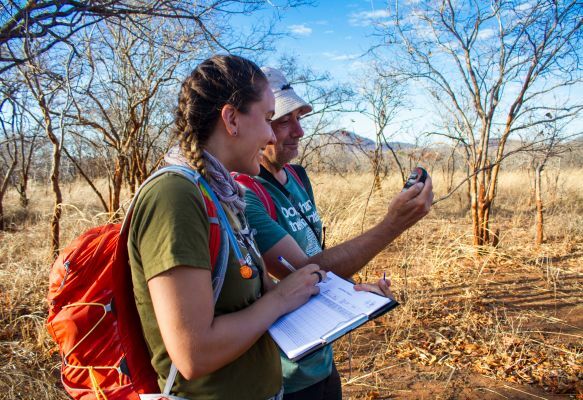 Each expedition year is matched by an expedition report for that year, which deals with the two main areas that expedition participants contribute to: funding and data collection. Chapter 1 of each report, written by Biosphere Expeditions, reviews the expedition logistics and publishes an expedition budget, which shows in a clear and transparent way income and expenditure for each expedition and the percentage of income spent on the project. Chapter 2 onwards, written by the expedition scientist, shows who collected what data, how they were analysed, what the conclusions were, as well as the conservation recommendations and actions flowing from this, and what future expeditions should do. In this way, each expedition comes full circle for its participants. 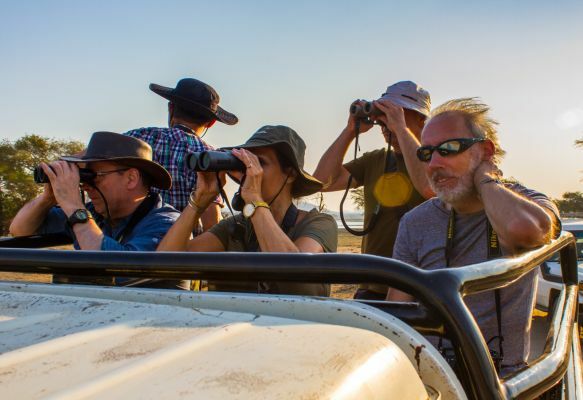 Multiple coverage by blogger Tom Bartel of Travel Past 50: Feature | Diary | Interview with expedition scientist | Testimonial video | Video of elephants (all in English). Multiple coverage by blogger Kathrin Haase of Travelinspired.de: Feature | How to ID elephants | Expedition video | Testimonial video (mixture of German and English). Ng Kui Lai, 57, Malaysia. "All the staff were extremely helpful, outstanding, knowledgeable, super patient, awesome, sweet! Very, very special people I have had the privilige to meet and never to forget." "A well-organised trip with a good, well-led team."